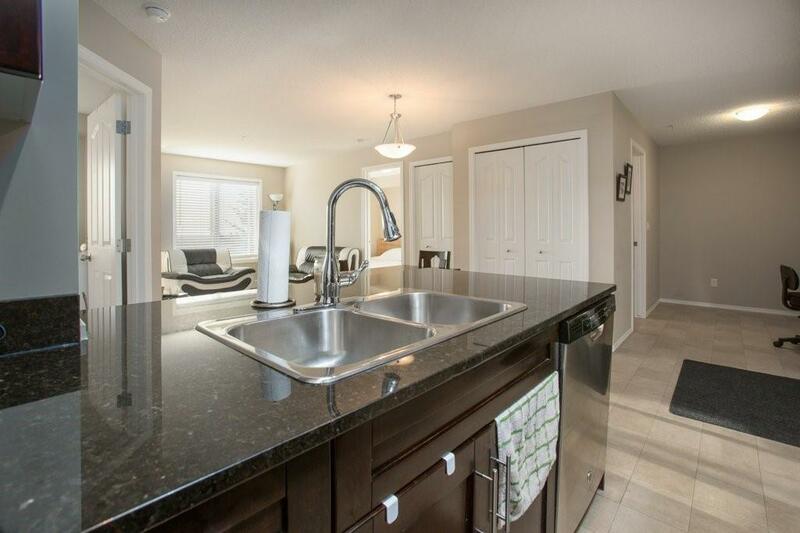 Welcome to this beautiful 2 bedroom open concept apartment. The modern kitchen and eating area include stainless steel appliances, generous counter space with breakfast bar and all this with granite countertops. Large east facing windows deliver an abundance of natural light to your comfortably sized living room. 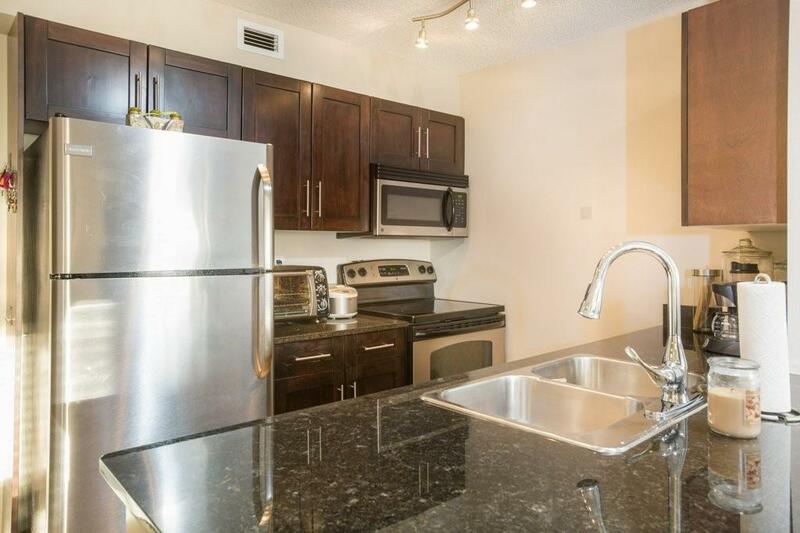 You will enjoy your morning beverage on the balcony that overlooks an expansive green space. The master bedroom has a walk-through closet leading to your private 4 piece ensuite. 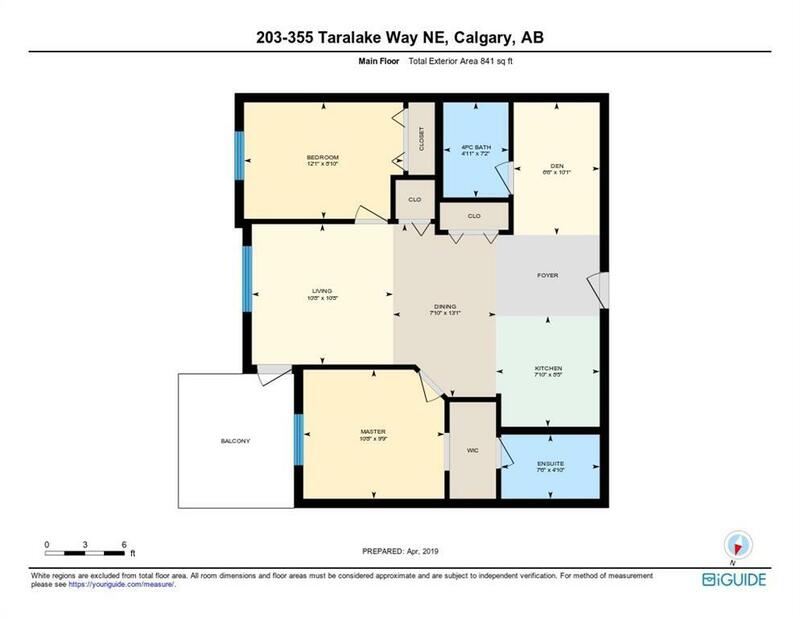 This suite has been developed with an area that could double as office space or in-suite storage. 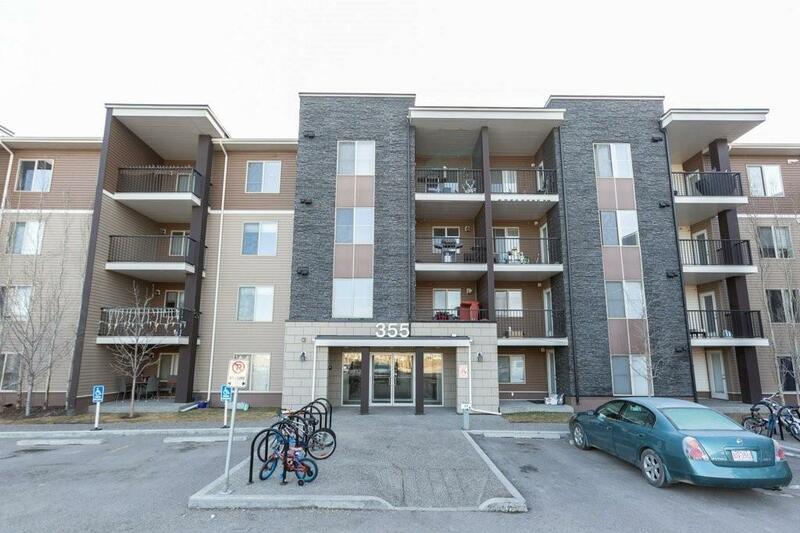 Added value to this unit is heated and secured underground parking and in-suite laundry. Affordably priced and close to schools, shopping, public transportation and easy access to QE2, Stoney Trail and Airport.